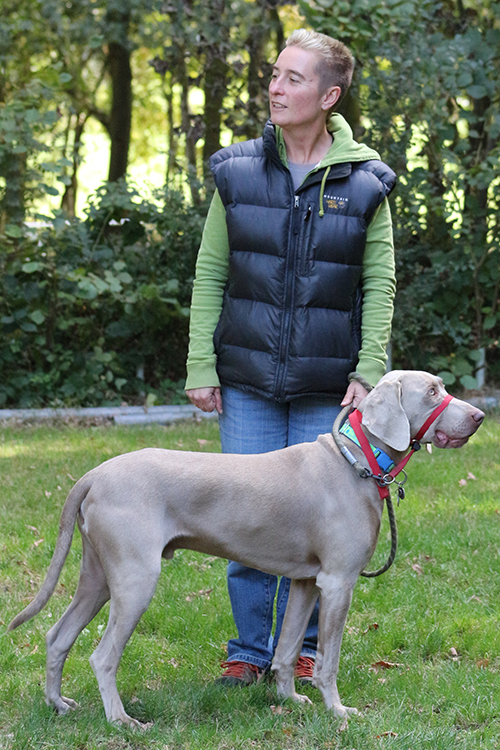 Dog Trainers at PWDTS use Pauline’s Principles of Training which emphasise the use of Kind, Fair and Effective methods and each are independently assessed by the Association of Pet Dog Trainers (APDT). 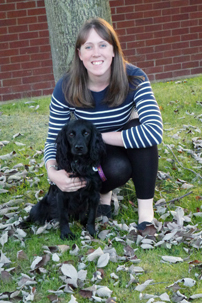 a highly qualified Dog Trainer and Canine Behaviourist who has a long and varied experience in dog training. I am a fully assessed and APDT UK accredited trainer (01327). 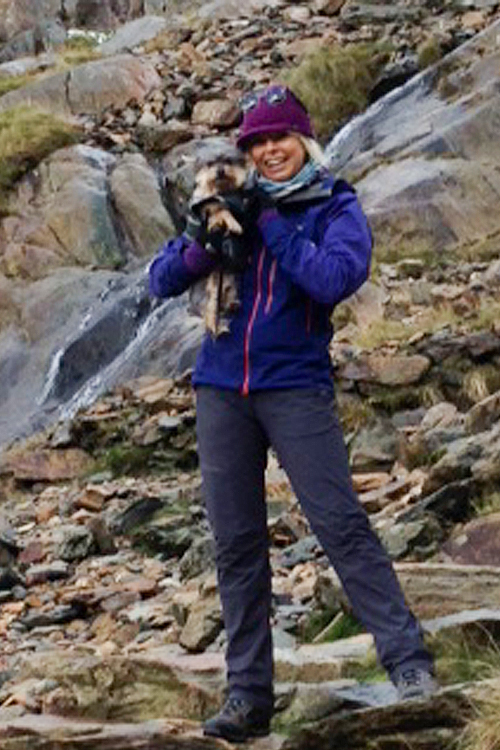 I run Puppy classes and Beginners adult classes as part of Pauline Whittaker Dog training School. I teach outdoor Recall classes and run workshops on Scent work and clicker training. 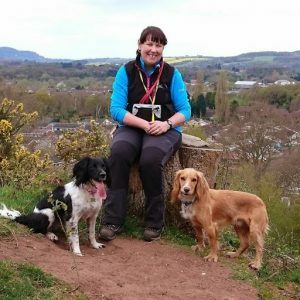 I run a regular weekly social walk on Fridays and can provide 121 training for your young dog or puppy or for recalls. Outside of work I spend time with my two dogs, Chalky and Dipsy. I train Dipsy in agility and am teaching Chalky to become more clicker savvy! I currently assist with the Tuesday evening obedience classes alongside one to one puppy/young dog sessions. 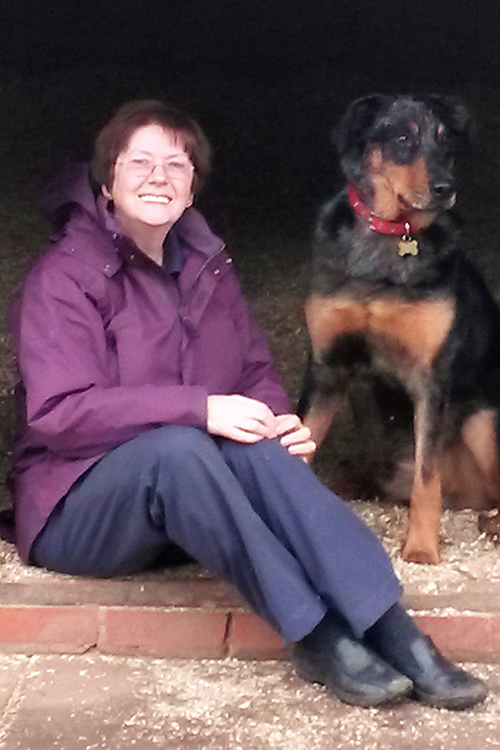 I currently assist Pauline to instruct the Tuesday evening Obedience classes at Wichenford Village Hall. I currently assist Pauline with both puppy and adult dog training classes at Salwarpe Village Hall and find assisting in class very rewarding. I am Pauline's Office Manager, and run the Hoopers and Scentwork classes & workshops for Pauline. I have two dogs Rosie and Monty, both spaniels, who participate in Hoopers and love Scentwork. 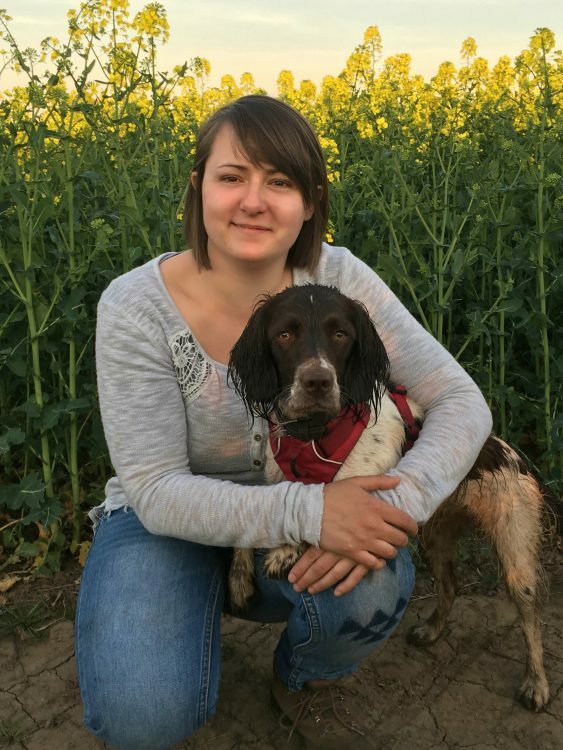 I am a qualified Hoopers Instructor with Canine Hoopers UK and am an Accredited Scentwork handler. 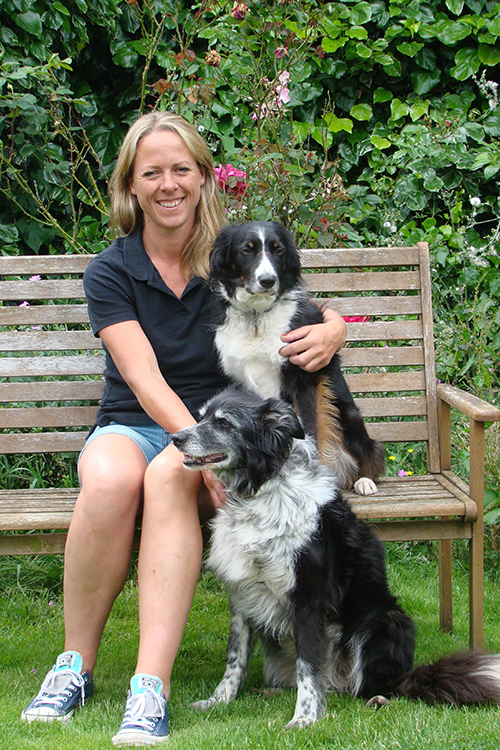 Rosie and Monty have both completed their Canine Hoopers UK Good Hoopers bronze awards.